Join us for our first WINS event in Glasgow, kindly hosted by Strathclyde University. 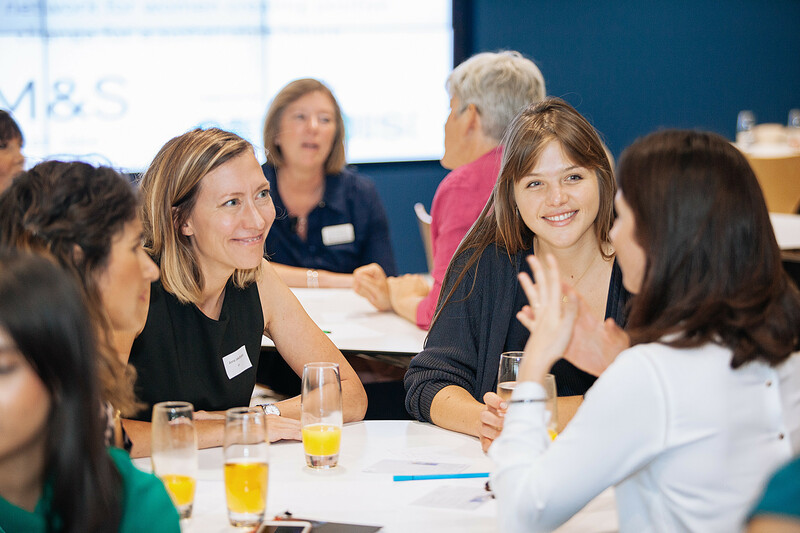 We’ll be exploring how you can develop your career, at whatever stage you are at, whether you are starting out, looking for your next role or just keen to hear about other people’s career journey. We’ll be hearing from professionals in the sector who will share their stories and offer insight into how you can make progress. For more information and to book your ticket, click below. Help us spread the word by sharing details of this event to others in your network and help us grow a vibrant WINS community here in Glasgow!